Compliments of the New Year and may 2019 be one of discovering new and exciting destinations as well as revisiting some of your old favourites. With so much happening in and around the Franschhoek Wine Valley this year we wouldn’t want you to miss out on anything. Whether you’re a seasoned Franschhoek visitor, or completely new to our region, you definitely need to add us to your travel bucket list. To give you a bit of a head start when planning your 2019 travels we would like to remind you to save the date of some our social calendar highlights taking place this year. 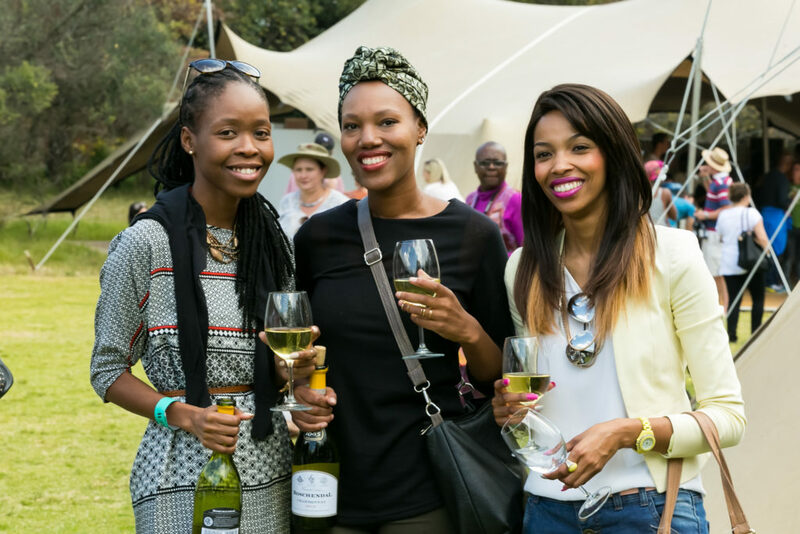 We kickstart our festival year with Franschhoek Summer Wines, which takes place on Saturday, 2 February at the breathtaking Leopard’s Leap Family Vineyards. Join us as we taste the Vigneron’s choices for Summer, as well as discover a few new gems. 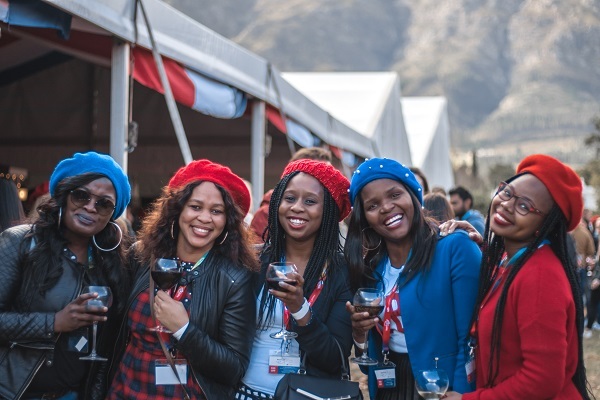 Book enthusiasts can look forward to the Franschhoek Literary Festival (17 – 19 May), while in July we celebrate all things French with the Franschhoek Bastille Festival (13 & 14 July). Discover Franschhoek’s many wine estates as you travel from farm to farm during Franschhoek Uncorked (14 & 15 September). 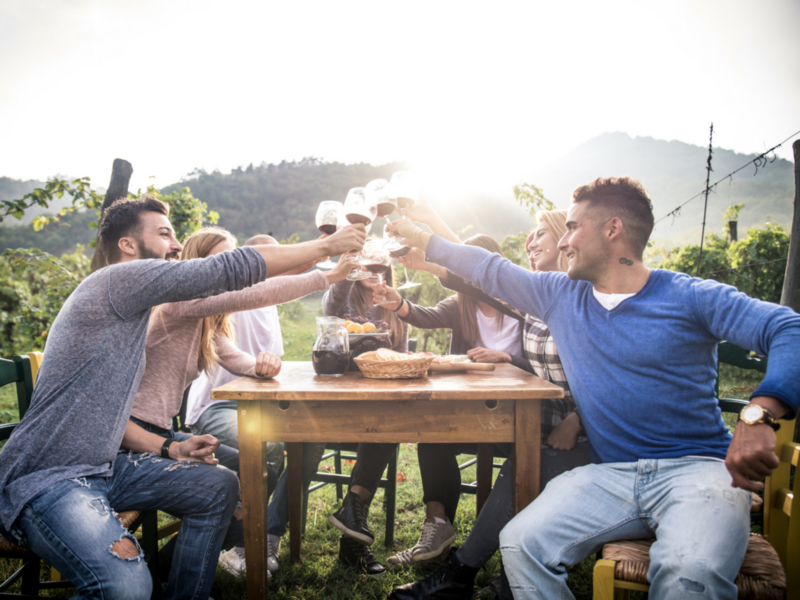 Stock up on new release wines (and other favourites) from our Vignerons, whilst discovering new wine estates you have not had the chance to visit yet. After much needed rains the valley is looking spectacular again, and 2019 welcomes back Franschhoek Open Gardens (26 & 27 October). Our numerous art galleries in and around the valley will be showcasing the finest art from local and international artists during Art Franschhoek (26 October – 23 November). 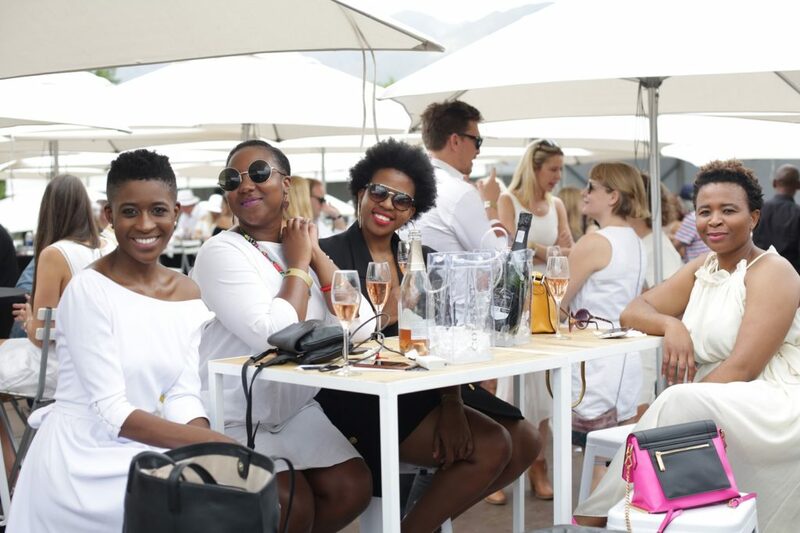 Finally we invite you to join us as we celebrate the end of the year with one of SA’s premier social calendar events being the Franschhoek Cap Classique & Champagne Festival (30 November & 1 December). For more info and where to book visit our website. Remember to book accommodation during our festival weekends as soon as possible as the weekends tend to fill up quite quickly. Opt for one of the village’s luxuriously quaint, yet affordable B&B’s, guest houses or boutique hotels, and discover all that Franschhoek has to offer. Your weekend experience should allow you ample time for a leisurely stroll down the main road, uncovering world-class shops, art galleries, boutiques or locally produced items at the Saturday market. Restaurants in and around the valley, which range from award-winning establishments to charming village dining eateries, add the final touches to the ultimate winelands getaway. 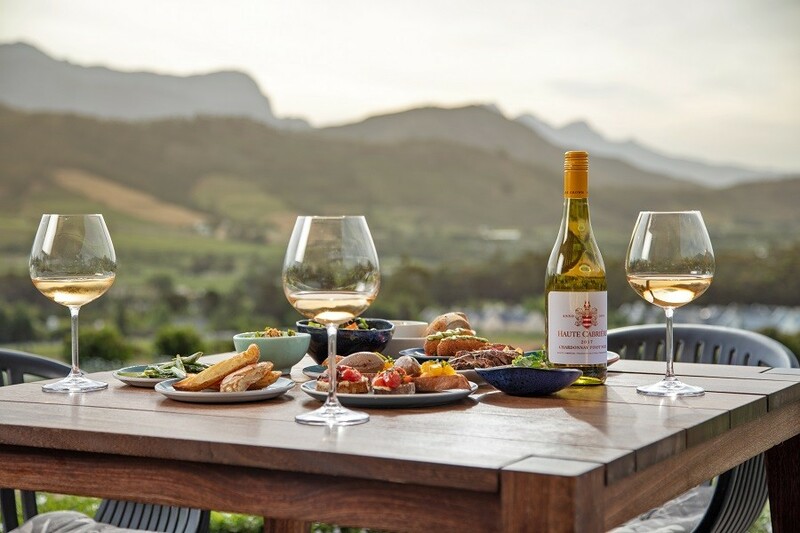 If you haven’t experienced Franschhoek in Winter you’re missing out, and as 2019 is the year of new discoveries, why not experience the beauty of the region during this season. During the colder months Franschhoek transforms into a magical ‘Winter Wonderland’, as not only does the valley look spectacular during this time, but it’s also the perfect opportunity to take advantage of value-added offerings, to enjoy a glass of wine in front of the fire place, to retreat to a quiet place, to experience some of Franschhoek’s world-class eateries. 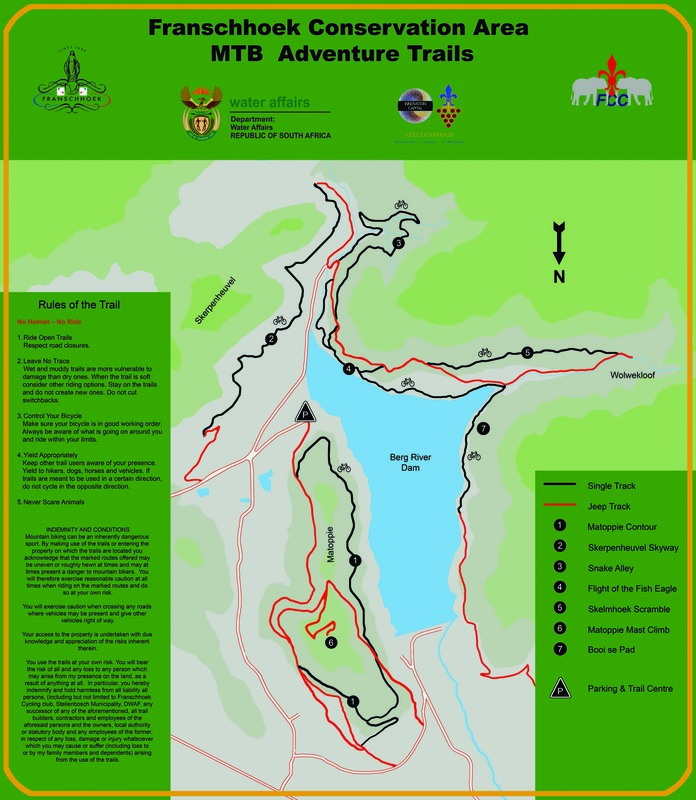 For those enjoying the outdoors, exploring the mountains by bike or foot during this time is mesmerizing. For those based in Gauteng, the annual Winter Sculpture Fair, which takes places over the weekend of 11 and 12 May at the Nirox Foundation Sculpture Park is without a doubt a feast for all the senses. 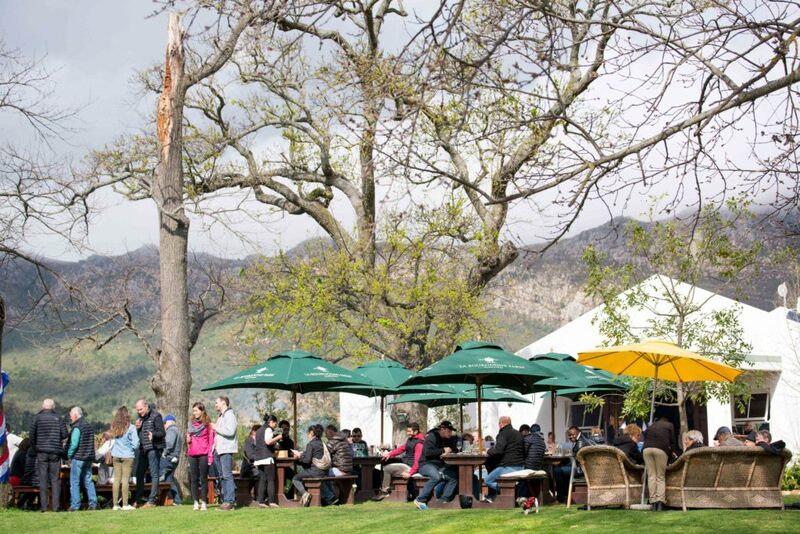 Some of Franschhoek’s finest restaurants and wineries set up shop alongside artisanal cheese, charcuterie and chocolate stands, allowing visitors to purchase goods whilst admiring the exquisite sculptures on display throughout the park. Whatever the season, Franschhoek is a must on any destination wishlist. With an abundance of world-class offerings there is no excuse for Franschhoek not to be on your bucket-list this year. 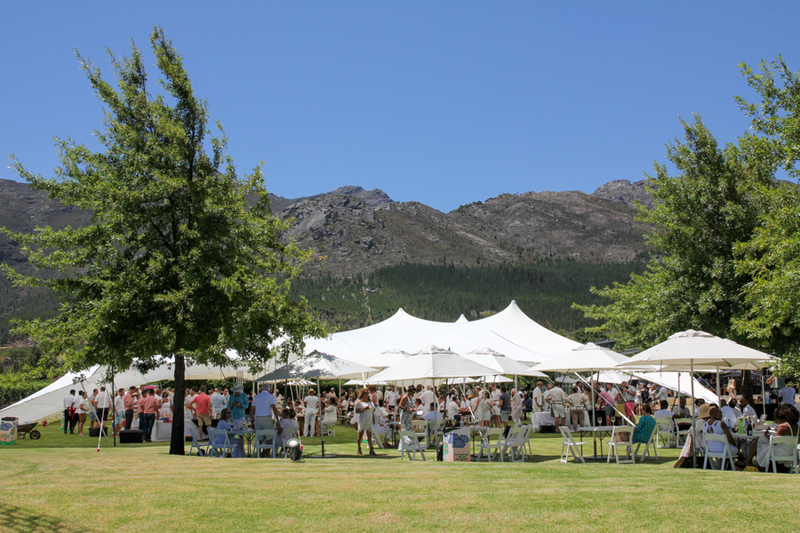 For more information on our festivals, as well as experiences visit our website at www.franschhoek.org.za.